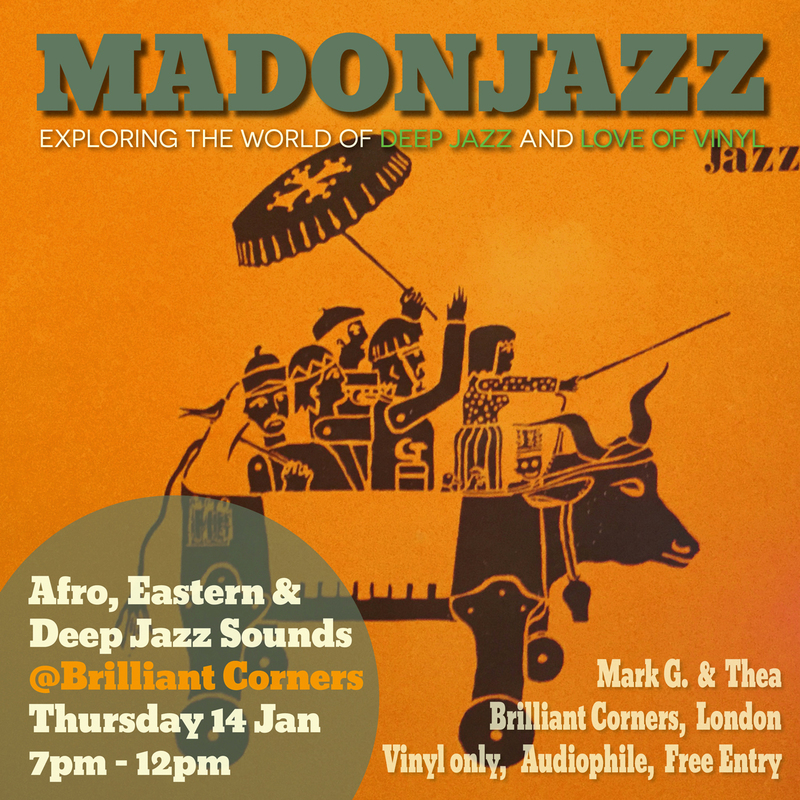 Join us next Thursday 14JAN at Brilliant Corners where we’ll be exploring the world of Afro, Eastern & Deep Jazz Sounds and love of vinyl in the perfect audiophile setting! Absolutely fantastic food and drinks to accompany the tunes. 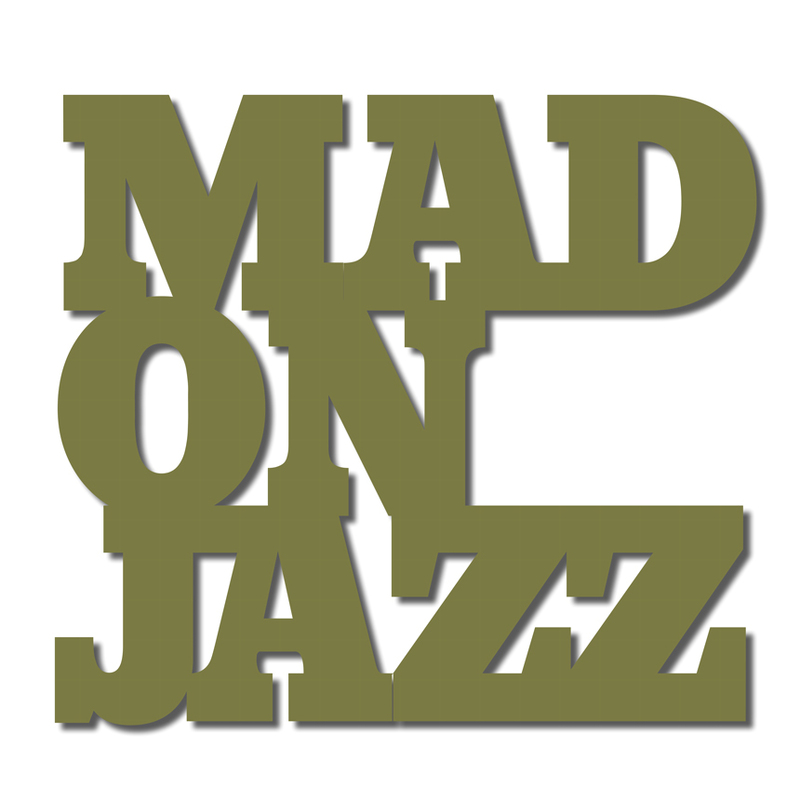 Massive vinyl-only session, London friends, we’d love to see you there!